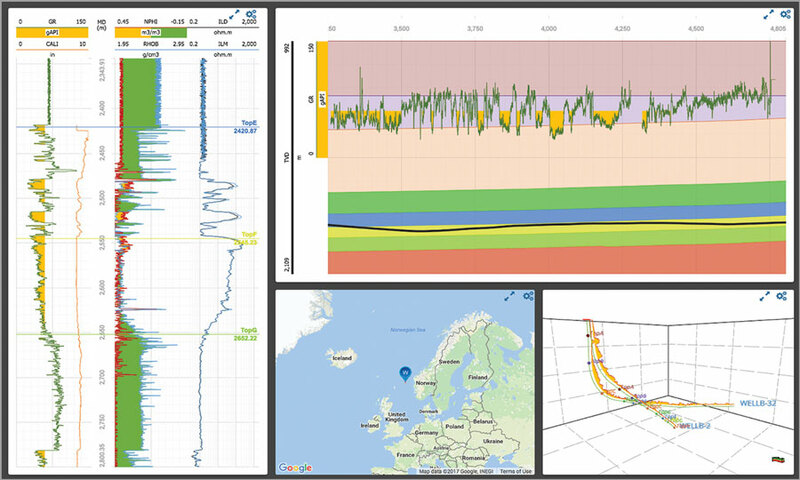 GeoToolkit is a comprehensive set of high-performance 2D/3D tools and libraries used in software applications to display seismic, log, schematic, contour, real-time data, and more. 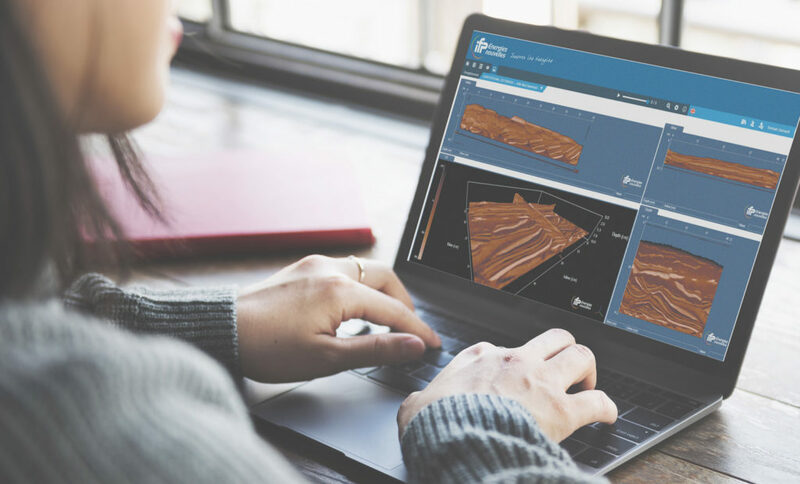 GeoToolkit components allow developers to build advanced domain-oriented software and applications quickly with low overhead and industry-leading support. 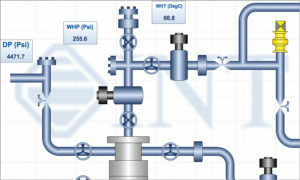 A feature-rich 3D library for developing professional applications in Oil & Gas, CAD, Engineering, and Mining. 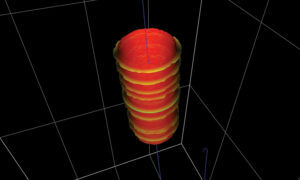 The 3D plot uses WebGL technology to achieve GPU rendering in the browser. 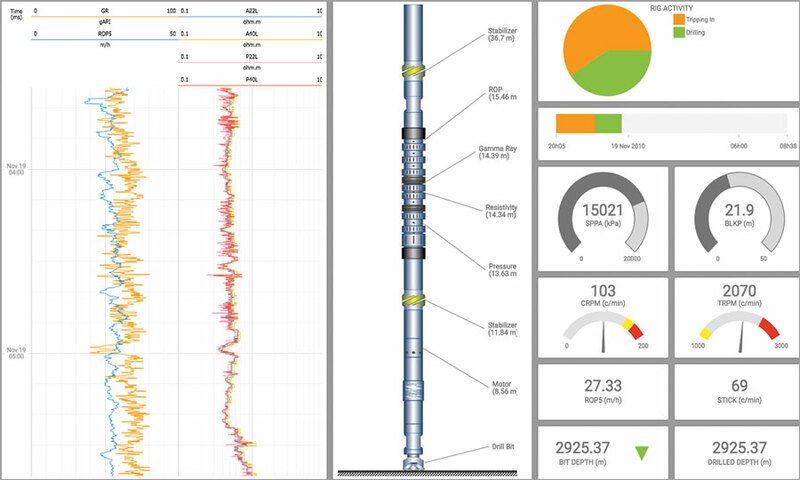 Build drilling, LWD, petrophysical analysis, or data management applications or dashboards with single or multi-well displays. 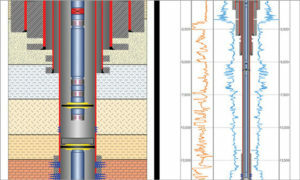 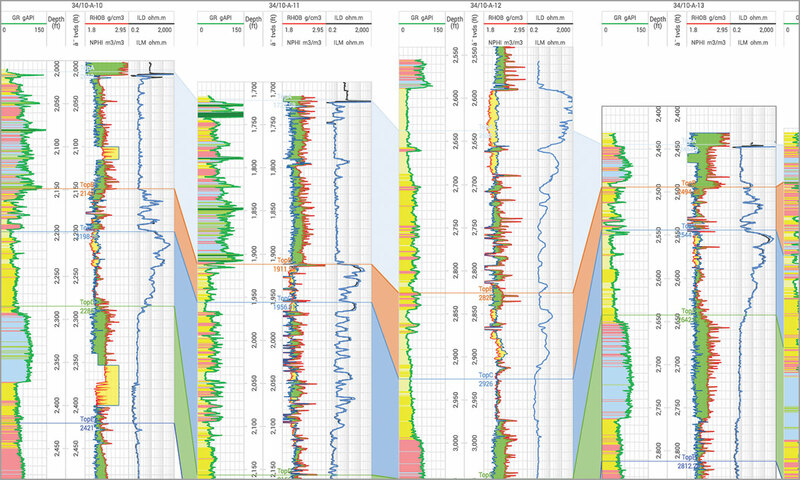 Display horizontal, deviated, map, and 3D well logs. 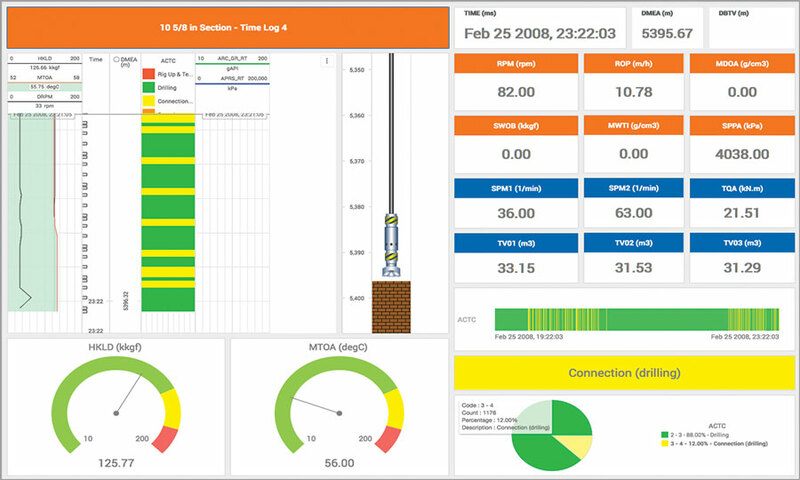 Connect to real-time WITSML WellLog data. 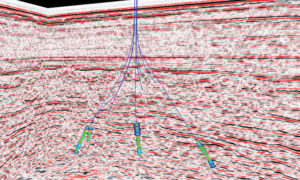 View, interpret, edit, and process seismic data with integrated components to overlay annotation, picks, logs, or contours. 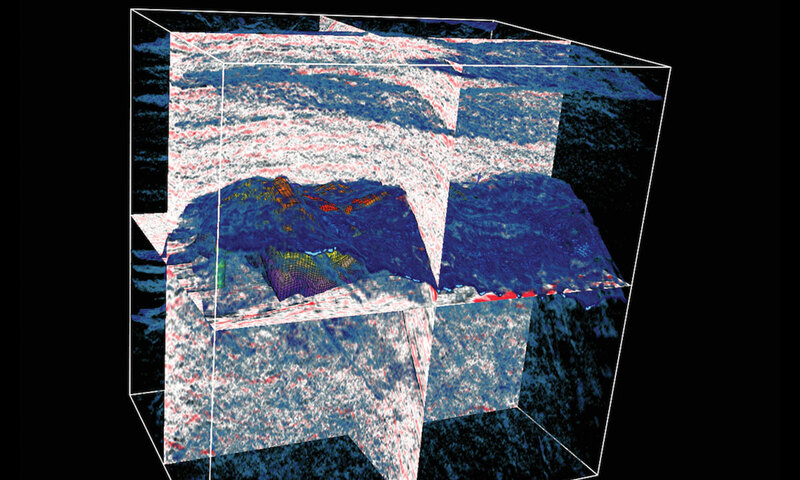 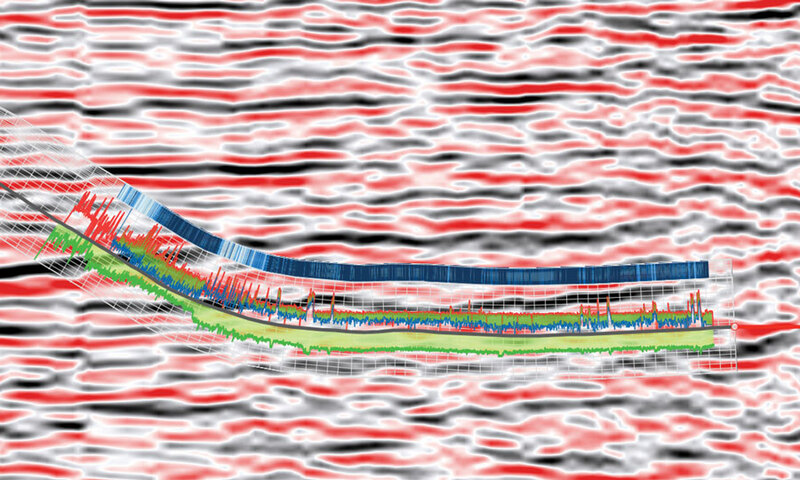 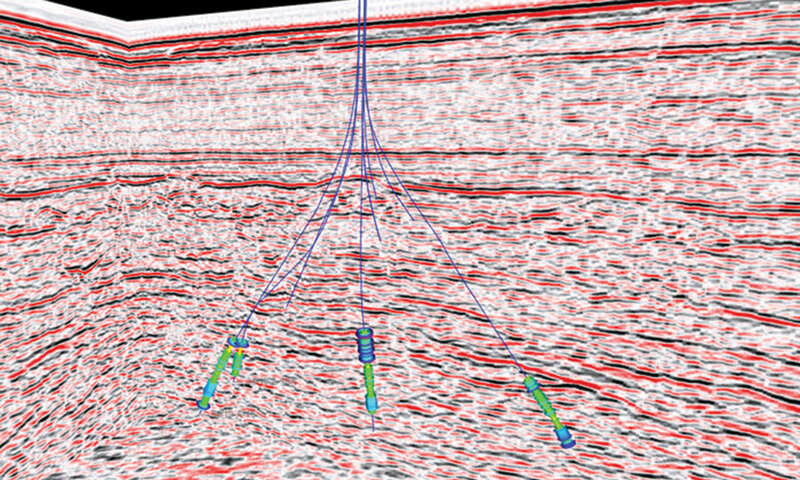 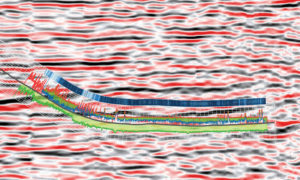 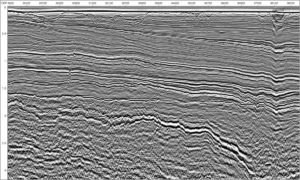 Combine well and seismic data for quantitative subsurface evaluation. 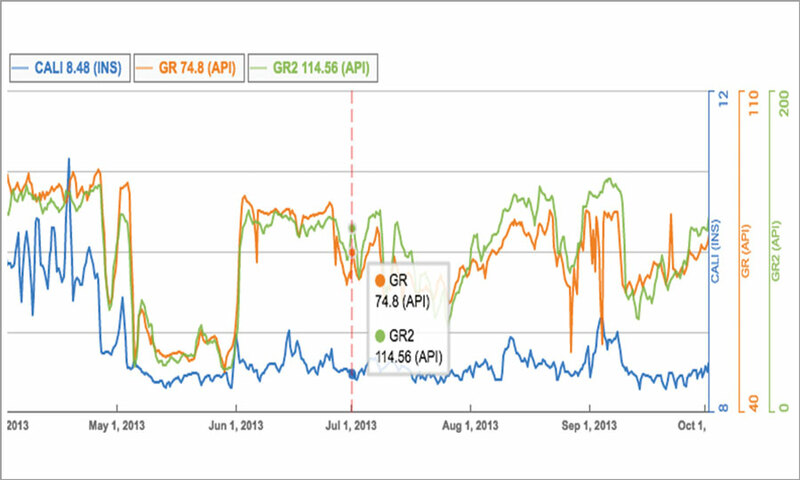 Combine textual, radial, and linear gauge types with alarms to notify users when values reach pre-defined thresholds. 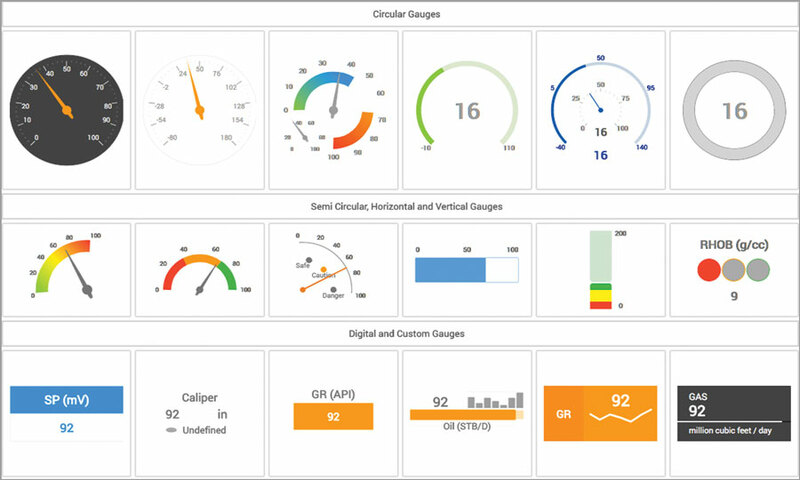 Combine gauges and alarms in real-time monitoring applications. 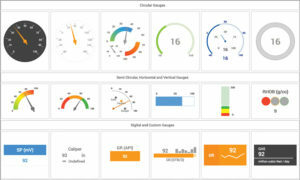 Add gauges to dashboards along with well log and schematic data. 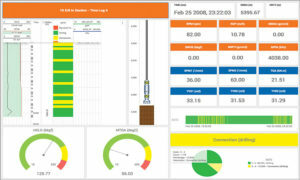 Build drilling dashboards with Carnac widgets and gauges. 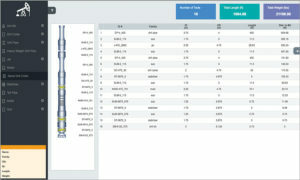 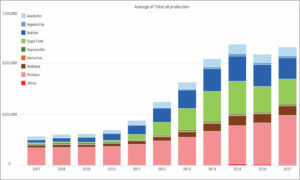 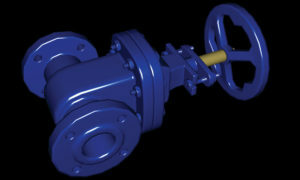 Visualize down-hole equipment, including drilling, completion, production and workover operations. 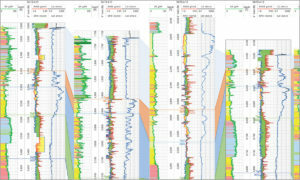 Display and edit BHAs and vertical, deviated, and horizontal wells. 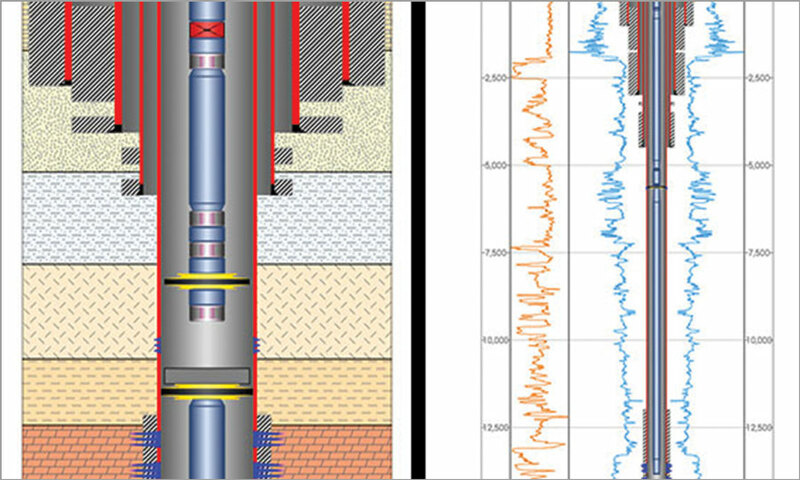 View lithologies and well log data with schematics. 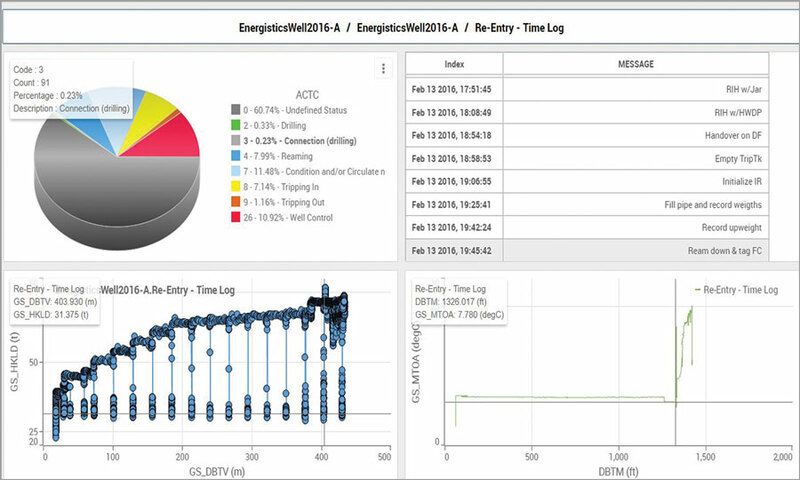 Create applications to build and monitor schematics. 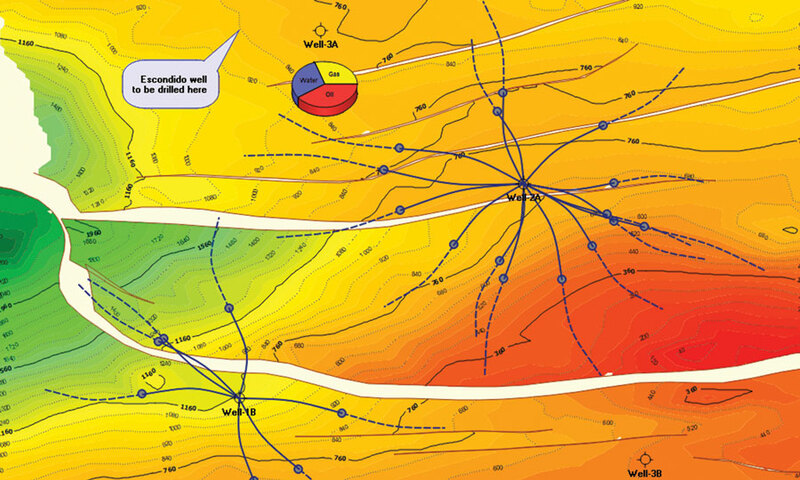 Use GeoToolkit widgets to build and edit your schematics. 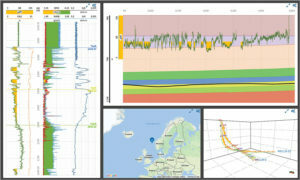 Create stunning charts, graphs, and maps with minimal programming effort with our extensive set of samples and tutorials. 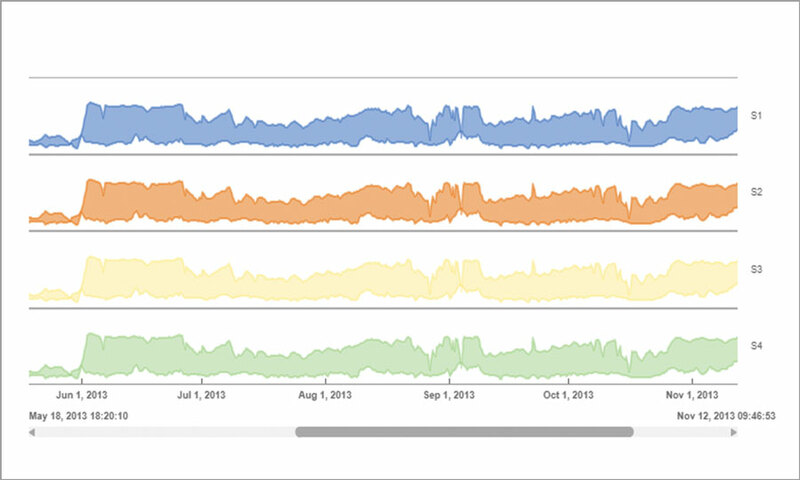 Extend existing charts or create new ones through a powerful API. Choose from 15+ graph and chart types, including scatter plot, histogram, heat map, rose, and more. 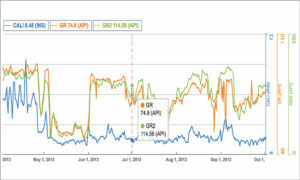 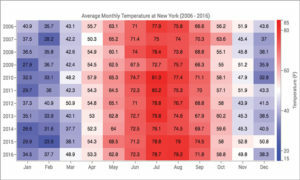 Visualize time series data with annotations and overlays for easy correlation and analysis. 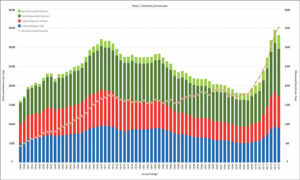 View real-time time series data. 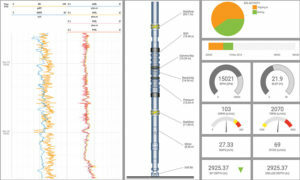 Monitor your data over time. 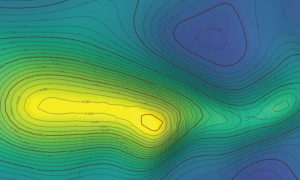 Display a gridded or triangulated surface as a contour. Customize the frequency and appearance of contours, annotations, and colors. 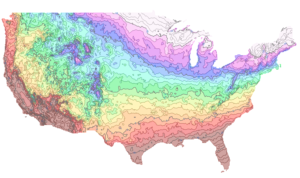 Add isolines with labels, faults, and either regular rectangular or arbitrary triangular grids. 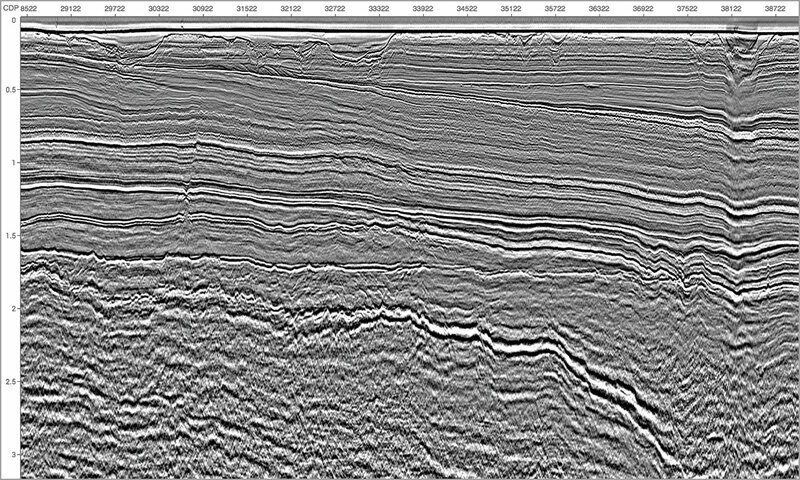 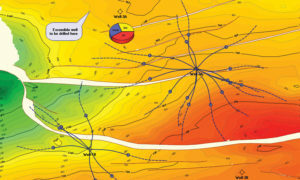 Our wellbore contour maps facilitate directional drilling. 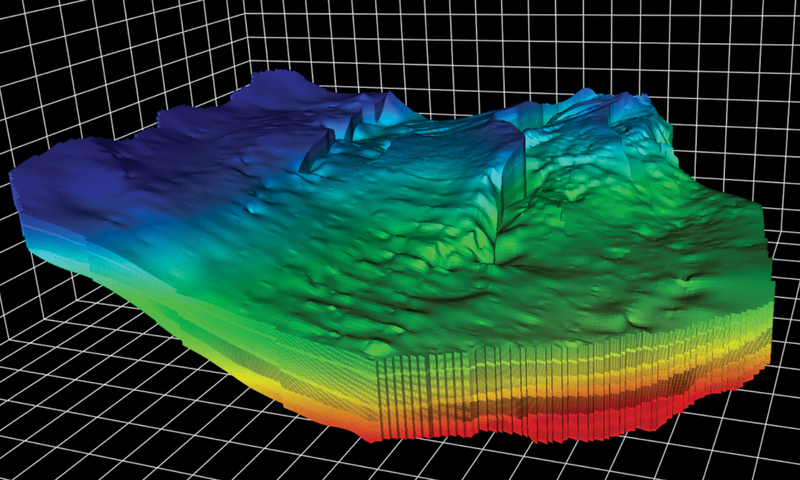 View data as a contour map. 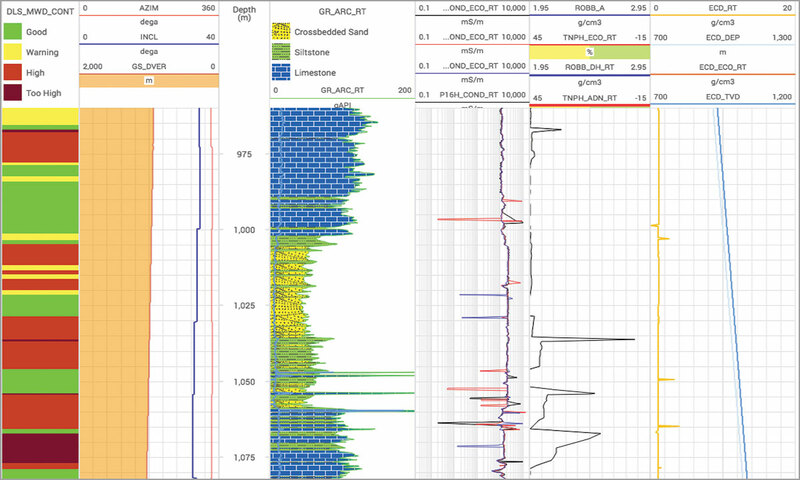 Create high-quality, high-performance visualizations of very large datasets, including billions of cells (gigagrid), using our library of 3D components. Perfect for interpretation, 3D tool design validation, reservoir rendering, analysis, and QC. 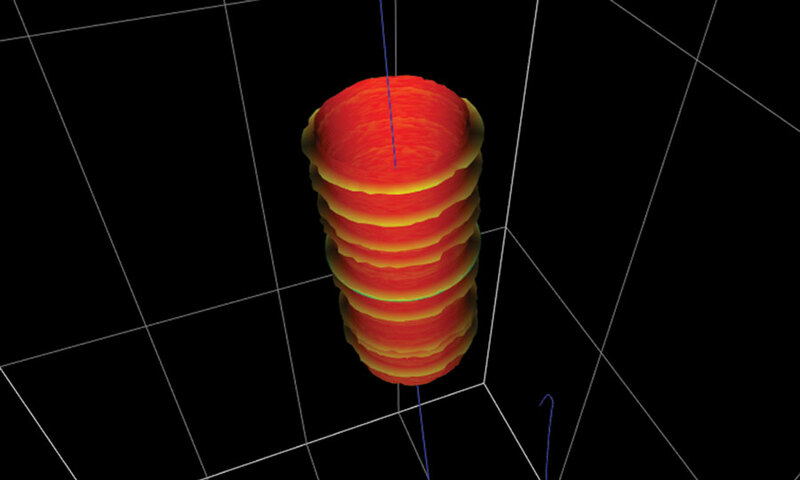 Reservoir grid rendering (regular grid with hexahedron cells). 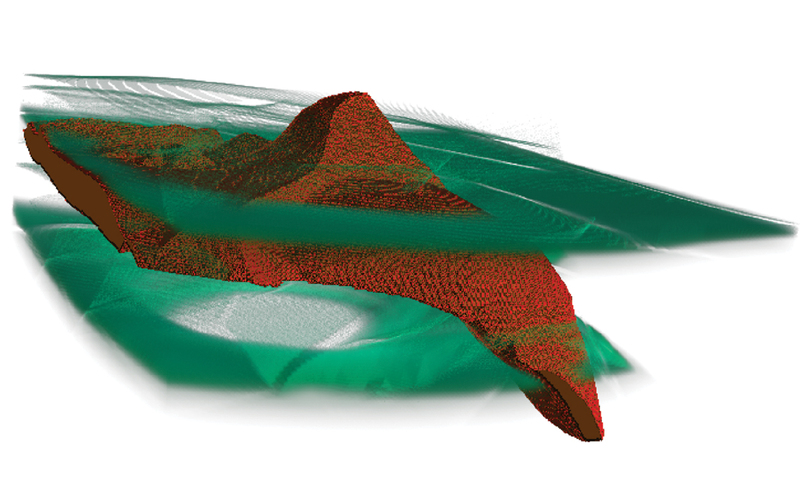 Provides volumetric rendering capabilities (including external renderers like Intel OSPRay, NVIDIA IndeX). 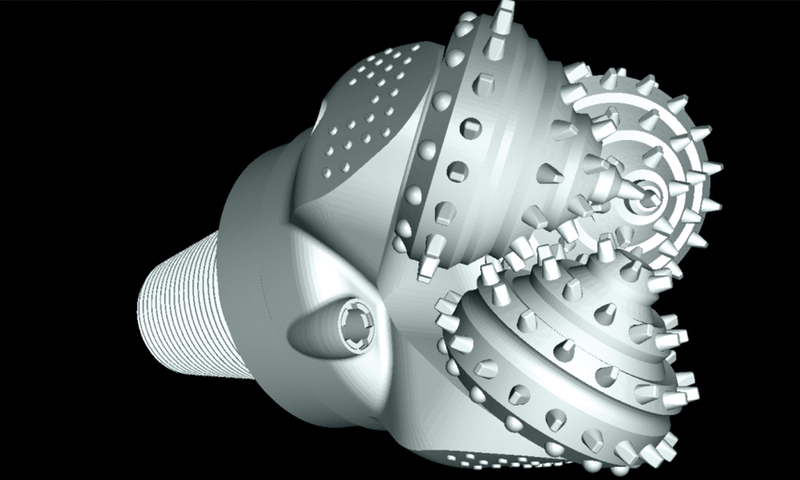 3D rendering of tools such as drill bits. 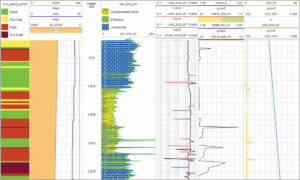 Language-Agnostic Available in HTML5, Microsoft® .NET, Java, or C++ with QT. 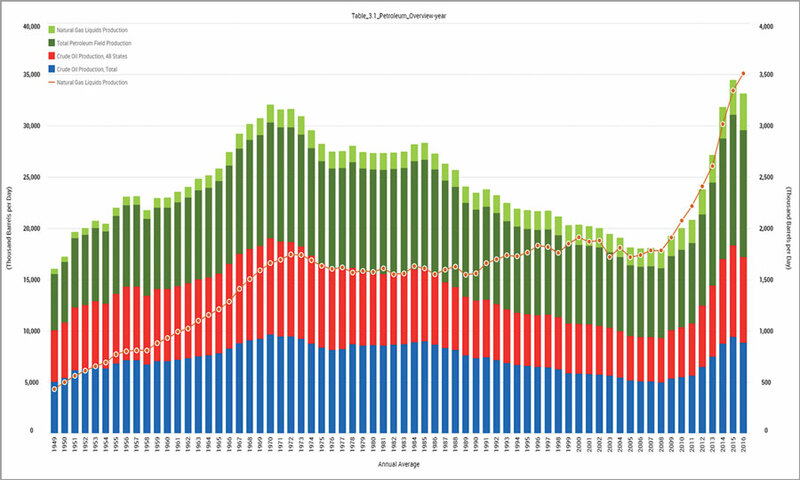 We even support legacy systems. 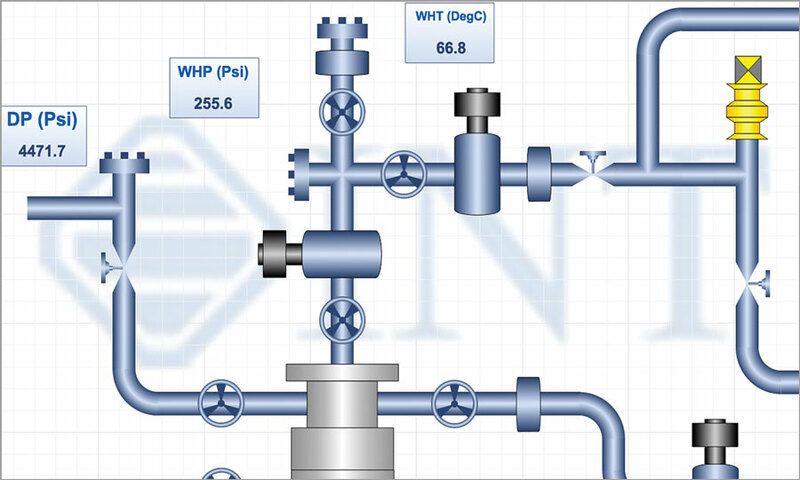 Export and Print Export your graphics to use in another program or as a PDF to print and share with colleagues. 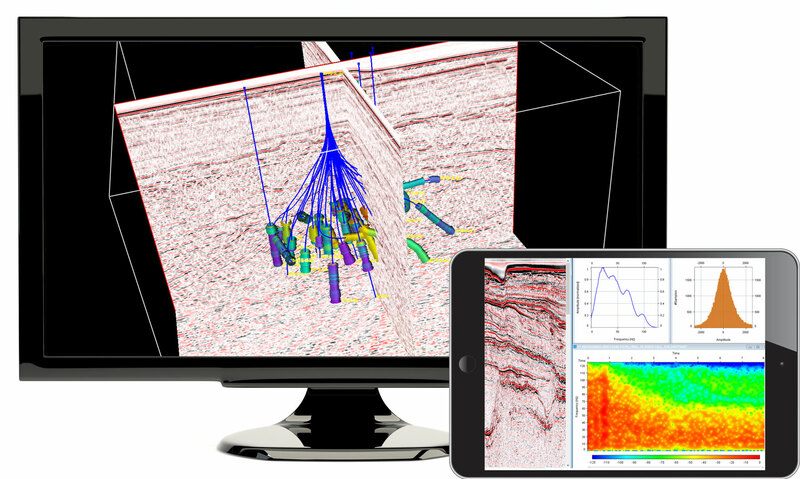 Advanced Data Compression Built specifically for the geoscience industry, our on-the-fly data compression handles large datasets easily. 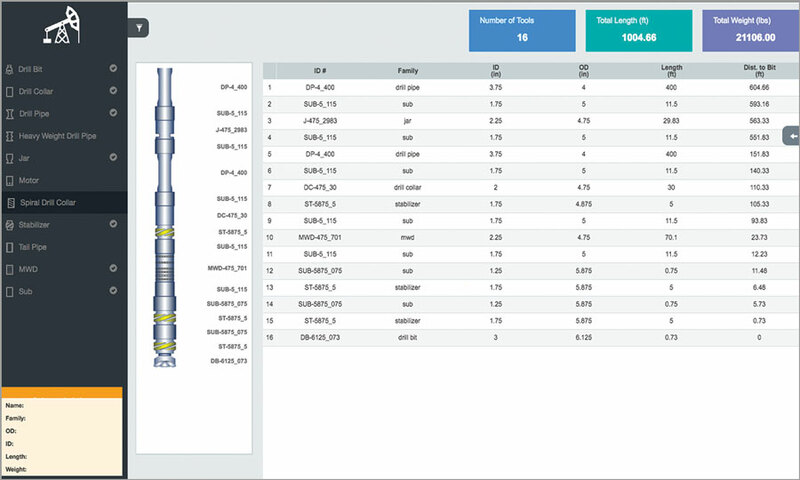 Data Flexibility Interface-based data handling lets you plug in your own data formats or use our native INTGeoServer for data storage. 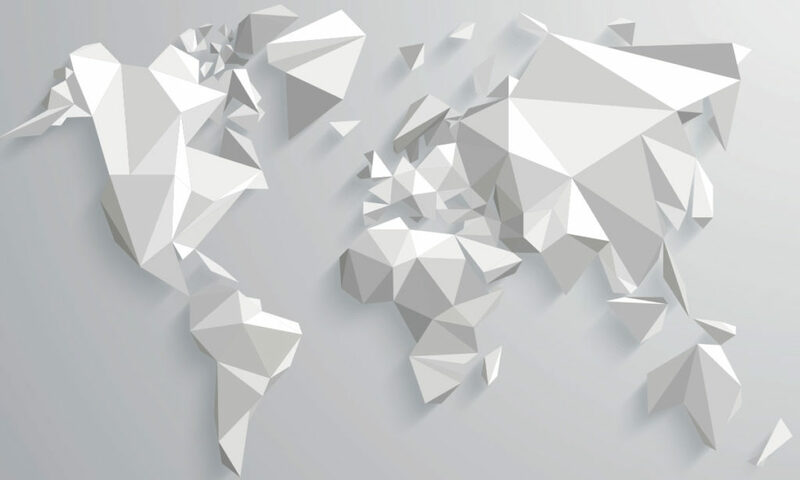 Support Get support when you need it, with direct-line access to customer service and IT support.